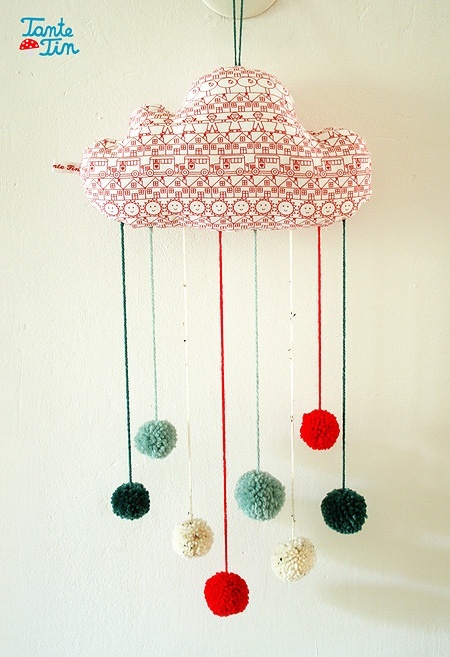 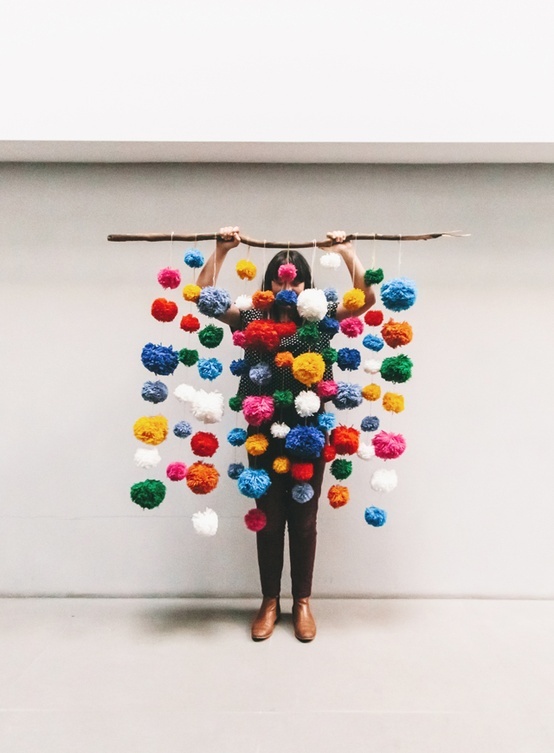 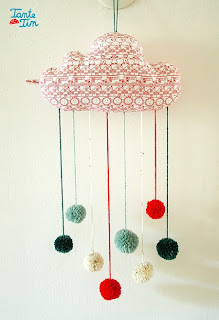 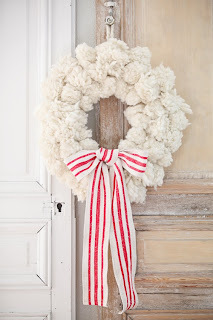 Today I'm going a little crazy showing you how much fun it is to make wonderful creations with pom poms. 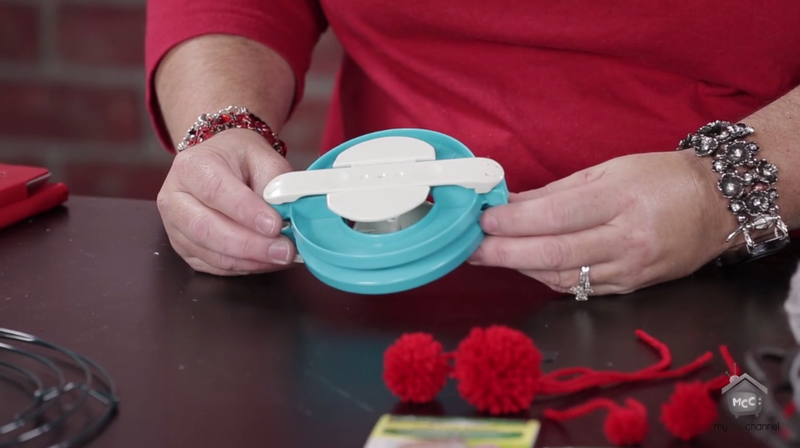 You'll love how simple using the Clover pom pom makers can be to create pom poms in a variety of sizes. 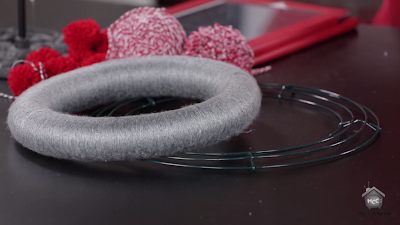 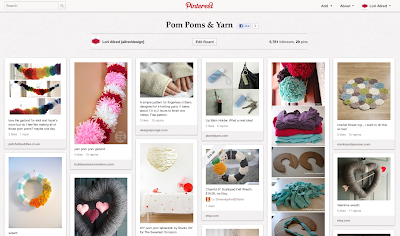 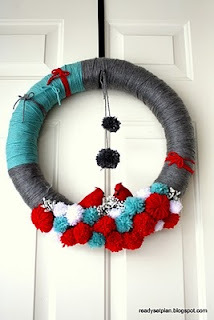 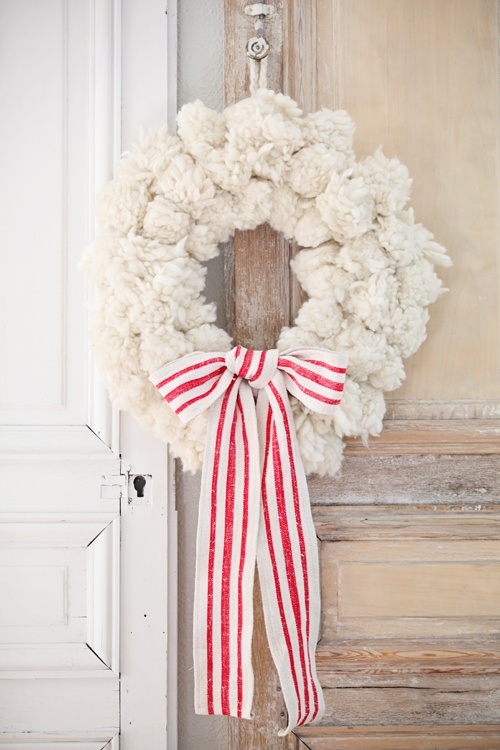 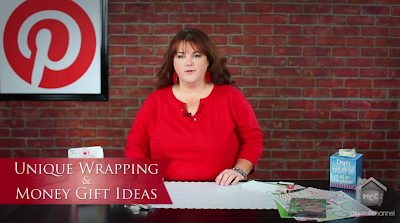 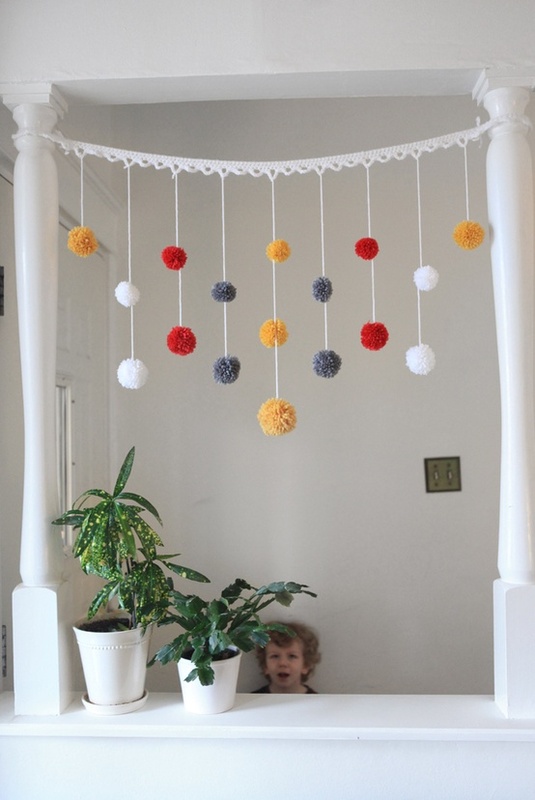 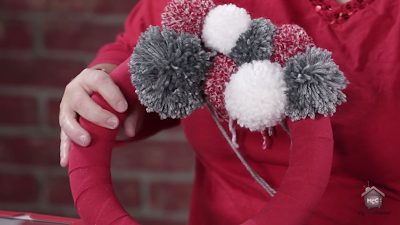 Learn how to make banners to wreaths and how different yarns make your pom poms turn out. 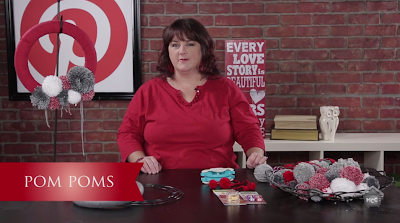 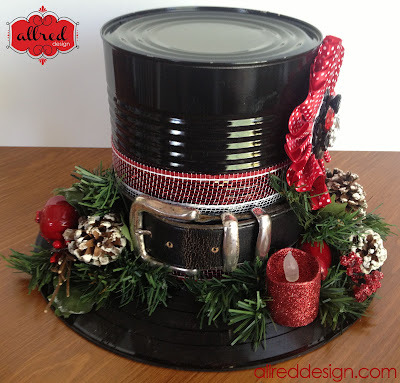 View more awesome craft episodes and ideas on my YouTube Channel. 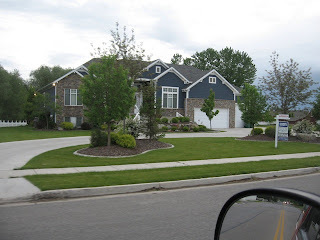 proof that you've got changed your financial ways and perhaps additional cash for the down payment. 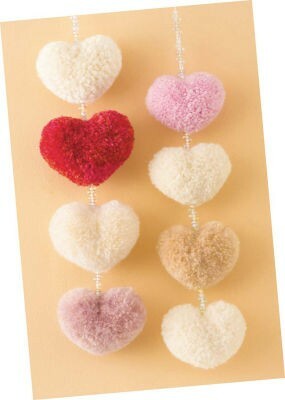 will pay one to simply write articles.